Hardware testing is a rare thing to see openly advertised in Malaysia, and yet here it is. Dotlines is looking for help in testing an upcoming product. 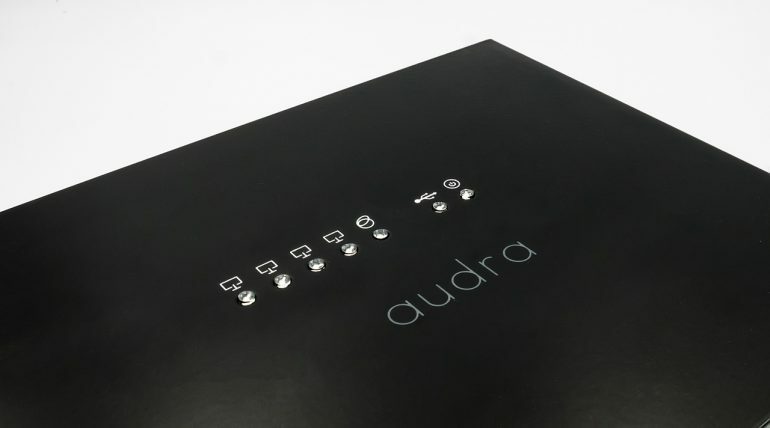 The Audra is a device ecosystem that’s meant to control and secure home and office internet by setting your own rules. 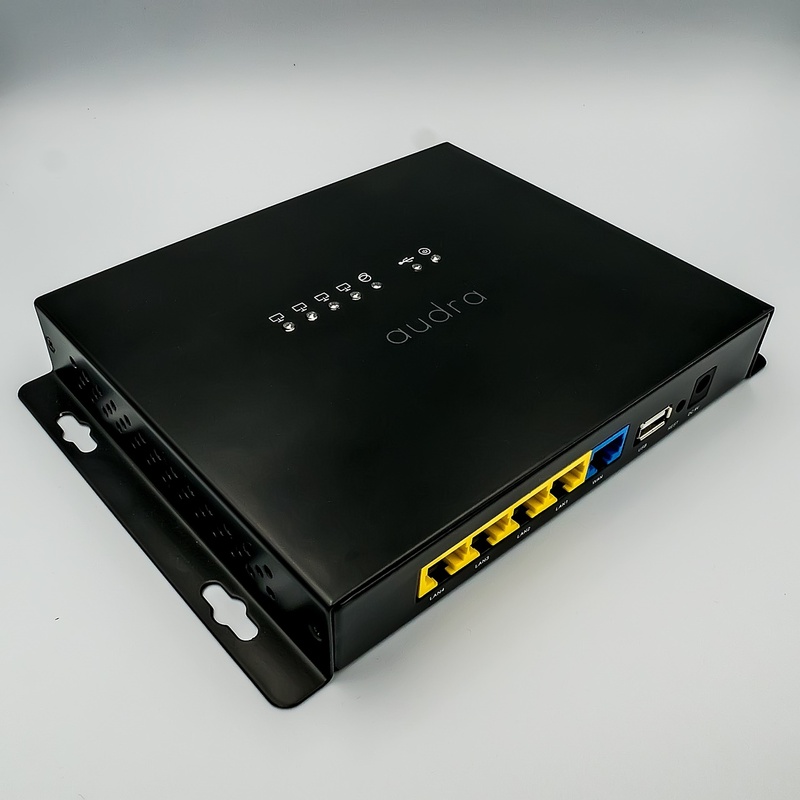 Audra is a combination of a gateway device and cloud based service. 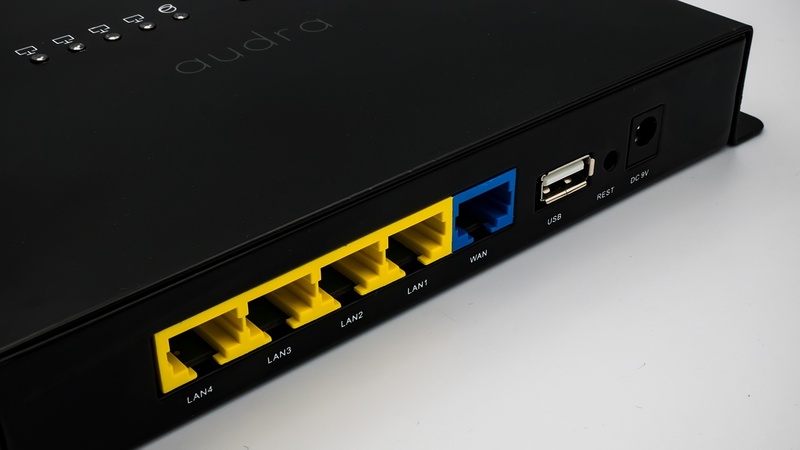 The Audra device sits between a modem and router, inserting an additional layer of control for users over their networks. It’s meant to defend against phishing attacks, DDOS attempts, and blocks restricted content (as defined by the administrator). Giving you the control to set rules to deliver parental control at home or productivity management at workplace. Of these, it’s the cybersecurity features that makes the Audra stand out. It prevents phishing attacks by simply blocking access to URLs known to be used by cybercriminals. This database is logged in the Audra Cloud, which is maintained by Dotlines itself to ensure that users are constantly protected. Also available on the Audra Cloud is a database of other URLs that may fall into one of the many pre-set categories that are generally blocked by parents or workplaces. The final part of the Audra ecosystem is the Audra Go app (which is currently still in development). It’s designed to be a persistent app on both Android and iOS, and will also monitor internet traffic passing through the mobile devices. The app imports the rules and content restrictions from the home network. Getting all these pieces to work together is an exercise that requires precision, glitch removals and constant improvement. Which is why Dotlines is looking for 100 beta testers to provide feedback and refine how the ecosystem works. The company will provide the hardware free of charge to the testers, and also provide them with early access to the Audra Cloud subscription service. For the ease of getting the devices out, this test is limited to those living in the Klang Valley. Only the first 100 users to sign up will be admitted into the test, although Dotlines may move the invitation to another user in the event that an invitee cannot be contacted. Those interested can sign up through this link. Those admitted into the beta test will be informed on 1 May, and will be asked to test the ecosystem for a period of three weeks. Dotlines expects that delivery of the product will take between two to four days, which will extend the beta test until 26 May at the latest.